Aspen is a special place, full of peak high, beautiful mountains that are either covered in inches of snow throughout the winter or covered in green in the summer. 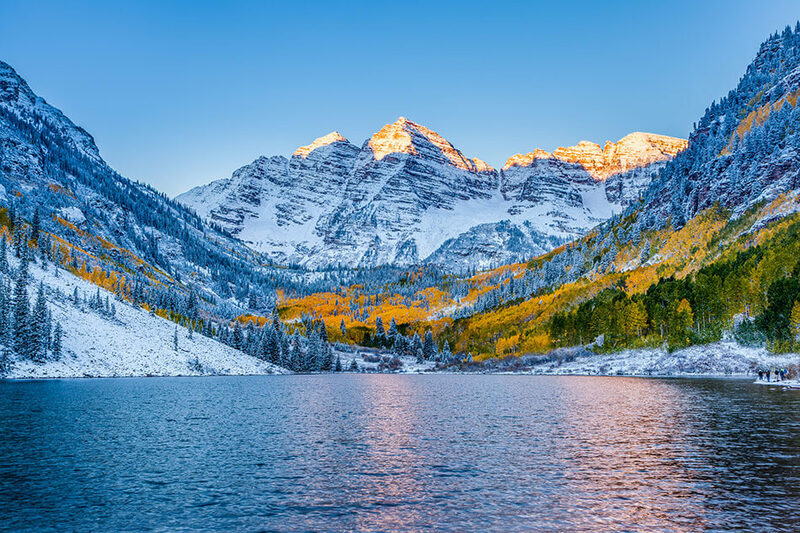 From sightseeing and enjoying the mountain bliss to lodging and dining-in at some of the most incredible local spots, Aspen is the place to be all year long. When looking for a dentist in the Roaring Fork Valley, do you ever consider going to a dentist who doesn’t just fix your oral problems, but also looks at your entire well-being? Here at Elevate Dental Wellness, located in Basalt, CO, Drs. Becky Steinbach and Schuyler Van Gorden have set their practice apart by following a holistic approach for dental care that no other practice implements. We focus on the philosophy and practice of biological dentistry, where we work to help patients maintain good oral health for the benefit of their whole body’s health. Drs. Steinbach and VanGorden have recognized the role toxic mercury plays in disease, which is a common component most dental practices use in their practice. We’ve discovered how to protect patients by removing mercury from our dental treatments, practicing ozone therapy, and offering biocompatible dental materials in order to enhance patient’s oral and overall health. At Elevate Dental Wellness, we also treat advanced dental problems like sleep apnea and administer a take-home sleep study, replace missing teeth with dental implants, utilize safe laser technology for enhanced results, and offer Invisalign. With the combination of Dr. Steinbach and Dr. Van Gorden’s advanced knowledge, compassionate care, and dedication for bettering patients’ well-being, our practice is the place to visit when looking for total health and wellness oral care in the Aspen area. We’ve partnered with new and popular businesses in Aspen and surrounding areas to help our patients discover exactly what they’re looking for and meet with professionals we trust.